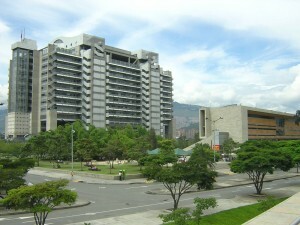 A multi-distribution binary packaging framework for Linux systems. 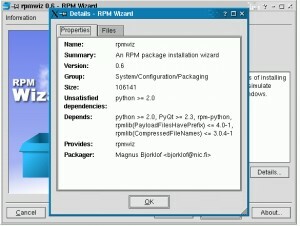 RPM Wizard is an installation program for RPM packages. 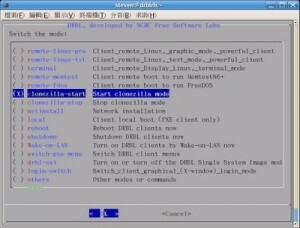 Linux From Scratch are instructions to create your own custom Linux system from scratch. 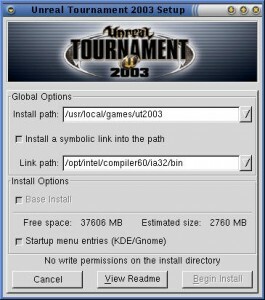 Ailurus = "Install software" + "Configure Linux" + "Study Linux skills"
install4j is a cross platform Java installer. 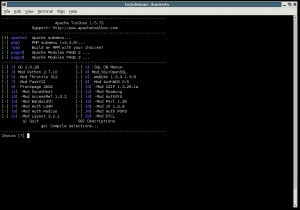 SlackPkg is an automated package-management tool for Slackware Linux. 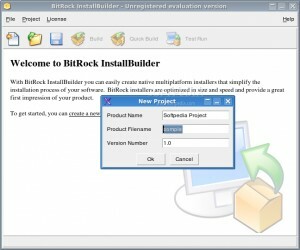 A free Java software installer builder. 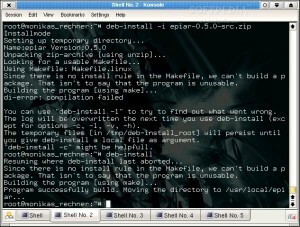 deb-install it installs packages and archives and shows information about them. 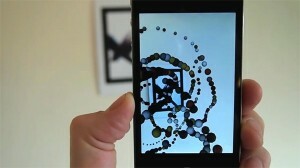 udpcast is an install software via UDP multicast. 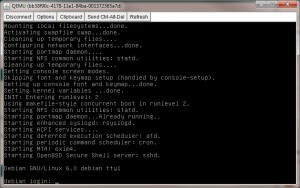 Debian From Scratch is a system to build and use full Debian bootable CD images. 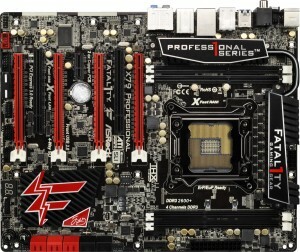 JExpress Professional is a creator for multiplatform installers and auto-updaters. 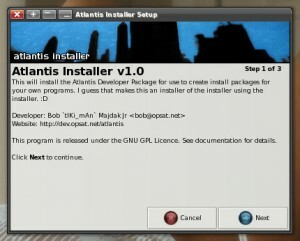 Atlantis Installer is an installation wizard built to simplify installing PHP-GTK2 applications. 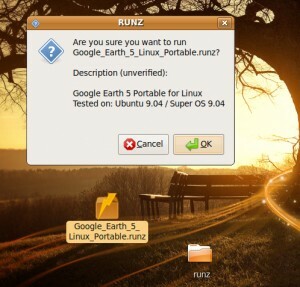 Install Kernel is an advanced script which installs the kernel and sets up LILO or GRUB. 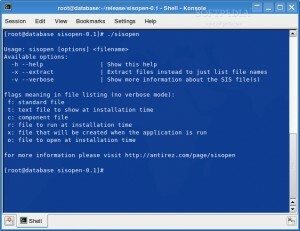 Sisopen is a tool to list and extract the content of SIS files. 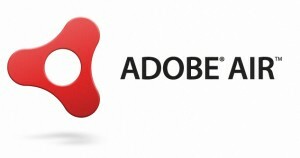 Apt-Axel is an apt acceleration script. 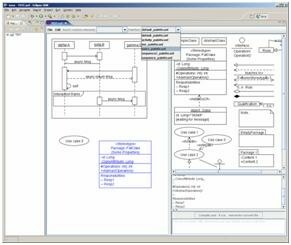 Kconfigure simplifies compiling and installing software by providing a graphical interface. 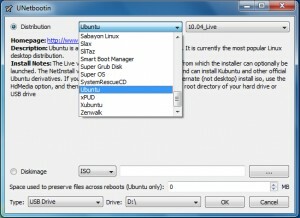 Lubi installs Ubuntu on Linux without a CD or partitioning. 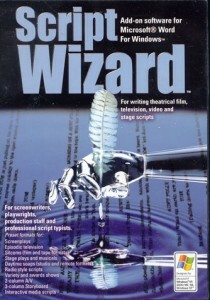 A tool which rebuilds an RPM file from an installed package in the RPM database. 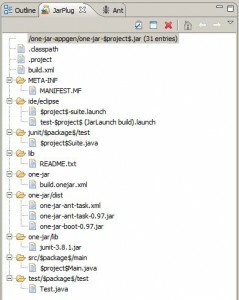 pacKAGE oRGANIZER is a source code package management system. 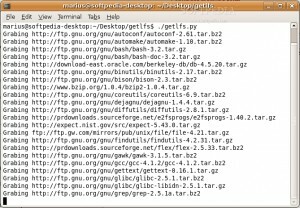 slack-get is a tool like 'apt-get' for Slackware. 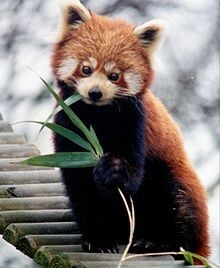 LFS Get is a software that's able to grab all sources and patches for LFS (Linux From Scratch). 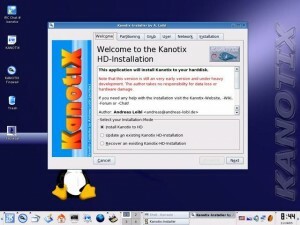 Konstruct is a toolset for installing KDE with KOffice, KDevelop, and other applications. 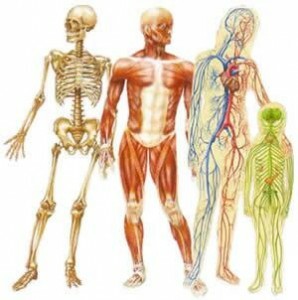 Apache Toolbox is an Apache compilation toolbox. 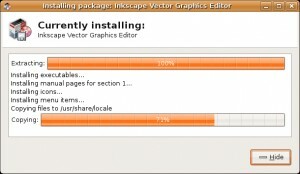 instool is an install/uninstall utility. 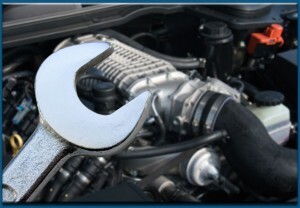 AutoRPM is a Perl program that automates RPM installation. 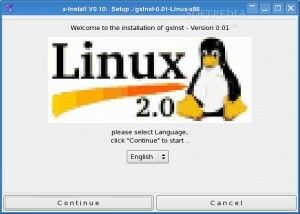 gxInstall project is a software-installer for Linux. 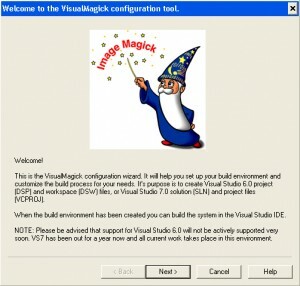 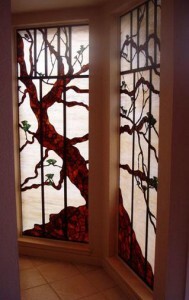 GlassWorks is a free and powerful install builder tool. 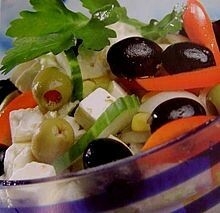 Feta is a frontend to many Debian package management tools. 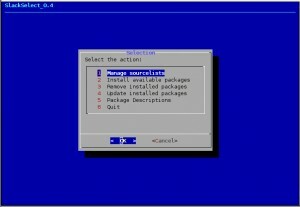 Slackselect is a package manager for Slackware that can install, remove, and upgrade packages. 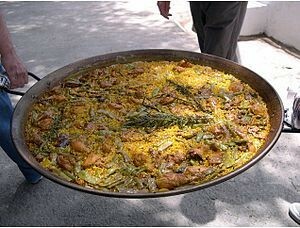 paella is a program to aid in installing and configuring a Debian system. 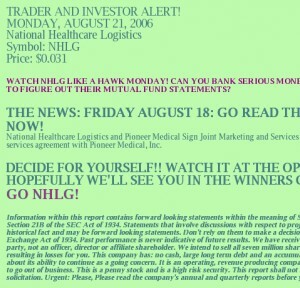 Autobuild project consists of a tool to process software build logs and generate HTML. 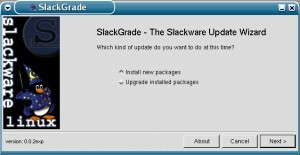 SlackGrade is a utility that allows Slackware Linux users to keep the system always up to date.